Deephaven real estate has roots dating back to the mid-1850’s and once was home to the famous Hotel Saint Louis. While not able to keep up with Excelsior or Wayzata for commercial draw, Deephaven became the home to cottages and mansions, and today has beautiful winding roads and hills. It is also home to the Minnetonka Yacht Club which was founded in 1882 (though they say they are in Wayzata). If you are looking for a beautiful place to live on Lake Minnetonka, then you might consider buying a luxury home in Deephaven. I love driving through the area in fall when the town is alive with beautiful colors. 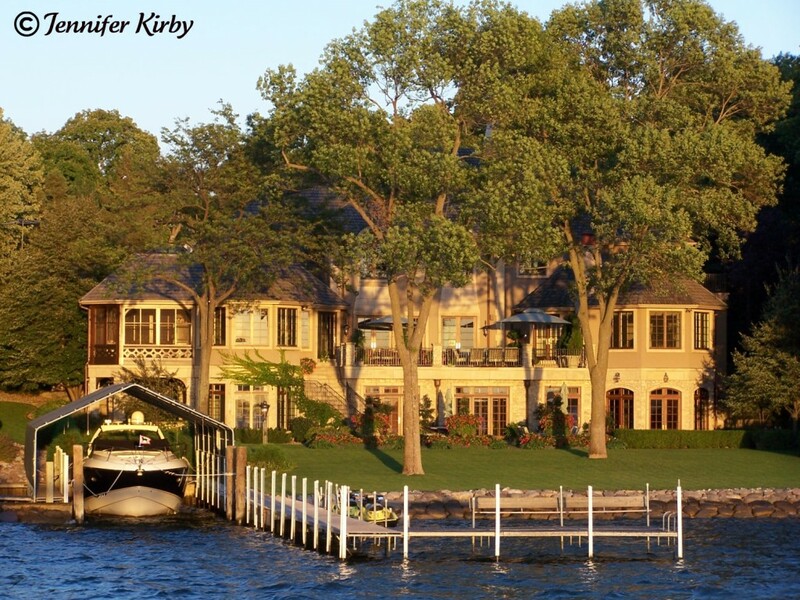 Being located on the eastern shore of Lake Minnetonka means it is a high demand area. Easy access to highways and roads provides quick travel time to downtown Minneapolis and St. Paul. While many homes cost $1 Million dollars and more, there are plenty of homes available for those who like to live below the million dollar mark. If you are looking to purchase a home in Deephaven, MN or would like to buy a luxury lakeshore property, then feel free to peruse the homes for sale with my basic Deephaven search. Below are the most recent luxury homes to be listed for sale in Deephaven, some so new they don’t even have photos yet. If you have questions about your home search, please feel free to contact me!